Join us for an open house and tour of our newly renovated office! We will be sharing insights on our creative discovery process and how that has translated to successful spaces for client across various industries. Our guests will be able to experience a 3D walkthrough using VR technology and learn more about the benefits of the tool to clients and their projects. 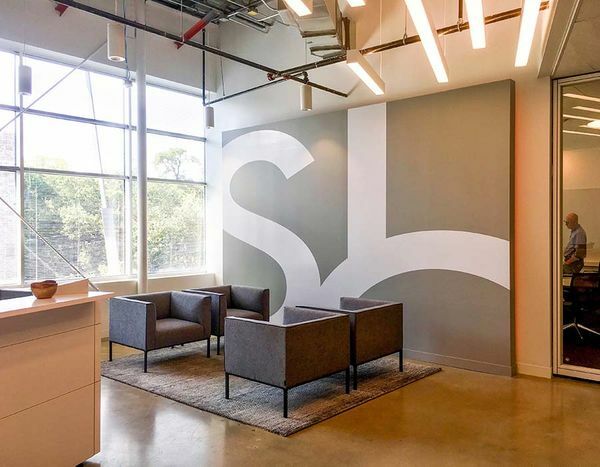 STG Design is an architecture, interior design, and planning firm that has been a part of the Austin landscape since 1976. For each project, our team of highly creative and licensed professionals collaborates with clients, developers, and municipalities to find common ground. The ultimate goal is to improve the human experience and the communities where we live, work and play. As a diverse practice, the firm has designed projects for many of the most influential entities including the new Oracle Waterfront campus, the Seaholm Re-development project, Indeed, RetailMeNot, Dell, The University of Texas at Austin, and the Thinkery (Austin Children’s Museum).